The Oregon Brew Crew is the oldest homebrew association in Oregon and one of the oldest and largest in the country. They are passionate about volunteerism, giving back to their community, and educating homebrewers so that they can take the next step and become professional brewers. 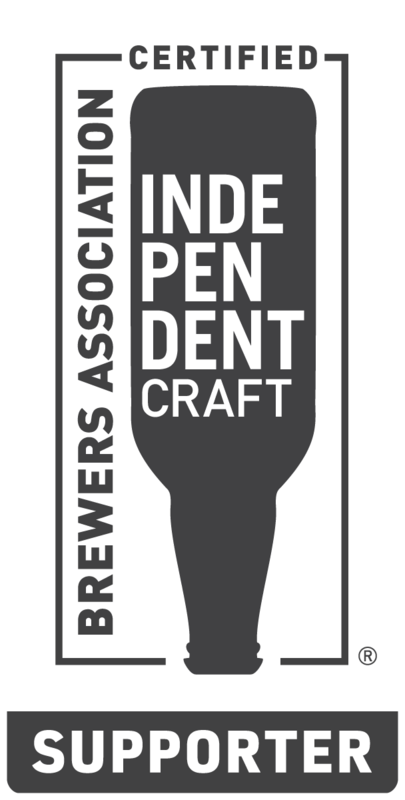 Their club is a unique blend of hobbyists, professional brewers, and craft beer pioneers. This video was created as part of their entrance for the American Homebrew Association Radegast Award.